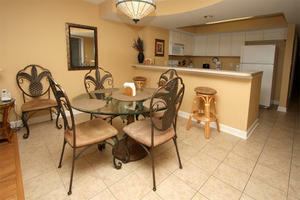 Enjoy outdoor living and indoor luxury when you vacation at Beachwalk Villas 307 in North Myrtle Beach, South Carolina. With a furnished balcony featuring a view of the Atlantic Ocean and an oceanfront pool deck just steps from the beach, enjoying the outdoors could not be easier at this North Myrtle Beach vacation rental. 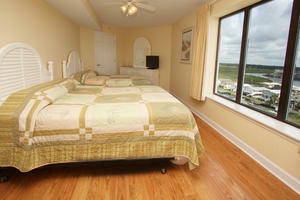 Beachwalk Villas 307 is a vacation rental that has three bedrooms and three baths. 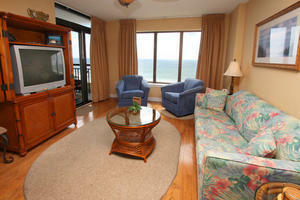 Imagine a vacation condo with an oceanview. 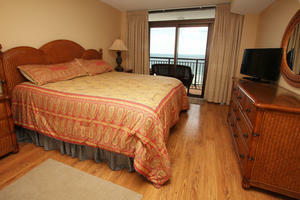 That is what you have at Beachwalk Villas 307. 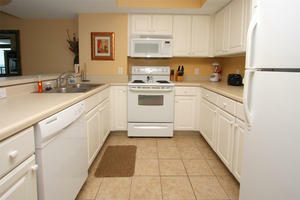 Inside the condo rental you will find WIFI, DVD players, washing machine, clothes dryer and a well equipped kitchen. The Jacuzzi tub in this vacation rental is ideal for relaxation after playing one of the 100 Myrtle Beach golf courses and the kitchen invites you to prepare a cold drink and then relax on the oceanview balcony after treasure hunting for bargains at the nearby outlet malls. 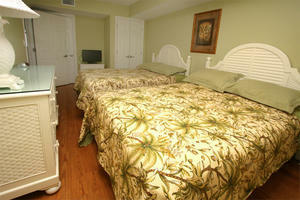 There is an indoor hot tub at Beachwalk Villas resort and the oceanfront swimming pool is a real treat. 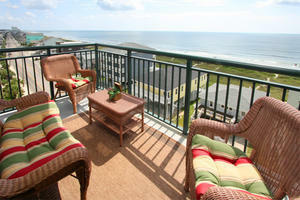 The Cherry Grove Fishing Pier is located nearby Beachwalk Villas 307 and there are plenty of places for families, couples and golfers to enjoy and admire when you vacation in this condo rental. Seafood restaurants, Sea Doo rentals and live entertainment theatres are right around the corner from this second-row resort that features beautiful oceanviews.